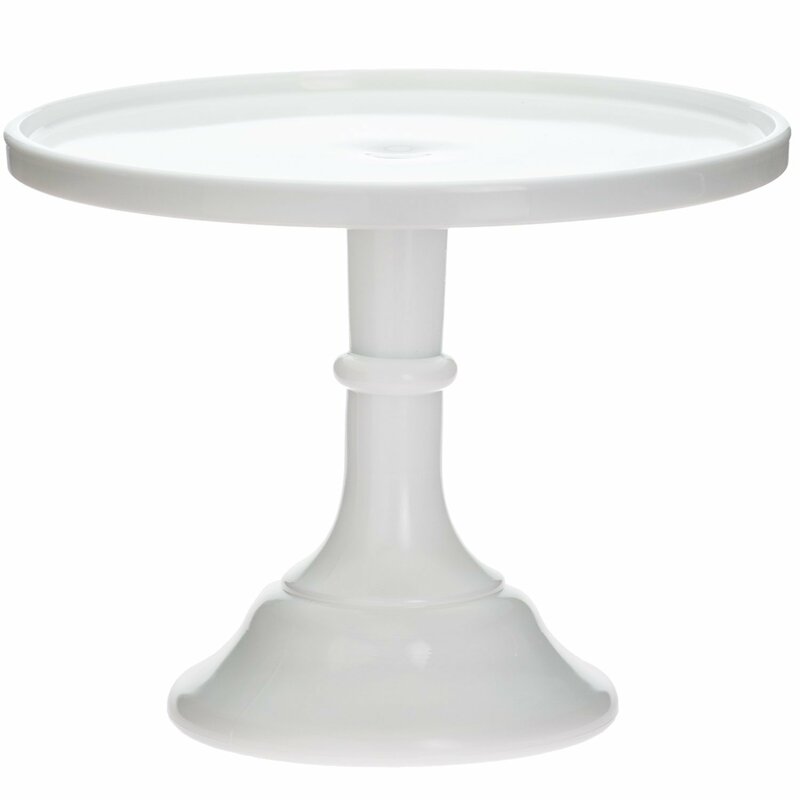 A striking addition to any table, this cake stand-crafted from gorgeous white flint glass-is perfect for displaying cupcakes and other tasty treats. Manufacturer: Mosser. Material: Flint glass.